Disney has been a part of my life since I can remember. Some of my favorite childhood memories include binge watching all my favorite Disney VHS tapes on rainy days or at sleepovers. So… it is with monumental excitement that I announce: I will being heading to LA to attend an amazing Disney event–the red carpet premiere of Disney Pixar’s Inside Out! We’ll also be doing a bunch of other fun activities and I cannot wait to share them all with you! All of what I’m sharing, I will not have paid for personally, but all thoughts and opinions shared, as always, are my own. 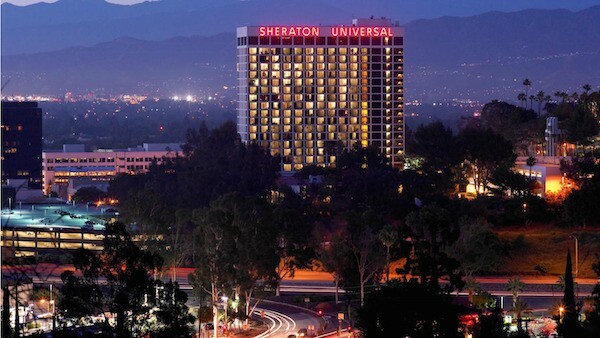 We’ll be staying at the Universal Sheraton Hotel. By we, I mean me and 24 other amazing bloggers. This is like the best sleepover party. EVER. While we’re in town, we will be joining Disney Channel for a special screening of the highly anticipated Teen Beach 2! 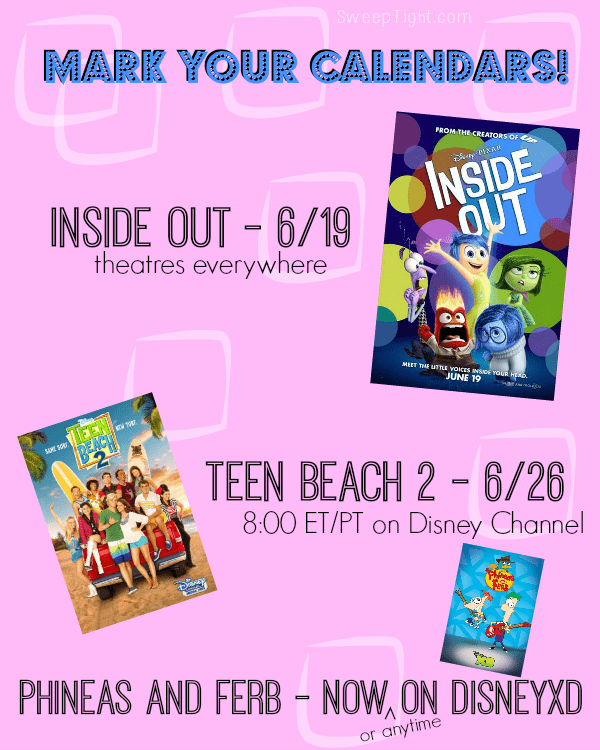 Which you can all see on the Disney Channel June 26th at 8:00 PM ET/PT. It’s also available on DVD with never-before-seen dance rehearsal bonus feature. Speaking of dancing, Teen Beach 2 stars will be present for an exclusive Q&A and dance lesson! I’d like to disclose that I typically resort to dance moves with names–think ‘shopping cart’, ‘lawnmower’, ‘the Carlton’– and all with two left feet. So this will be amazing entertainment. Be sure to follow along with the hashtags so you don’t miss a good laugh. 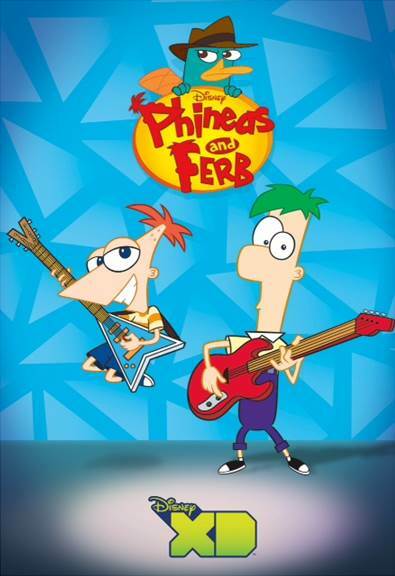 We are also going to be attending a screening of Phineas and Ferb. 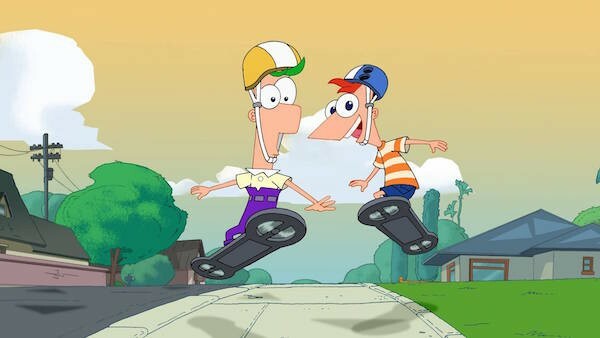 As you may know, Phineas and Ferb are approaching their last day of summer. It is fitting that we’ll be viewing a very special one hour episode, “Last Day of Summer” followed by a photo opp and Q&A with executive producer, Dan Povenmire and Jeff “Swampy” Marsh AND Phineas and Ferb themselves! I can’t wait to find out about their next project with Disney TV Animation. If you have any questions you’d like me to ask the Teen Beach 2 stars or creators/executive producer of Phineas and Ferb, please let me know in a comment below! Congrats! I look forward to reading your reviews after attending the event. 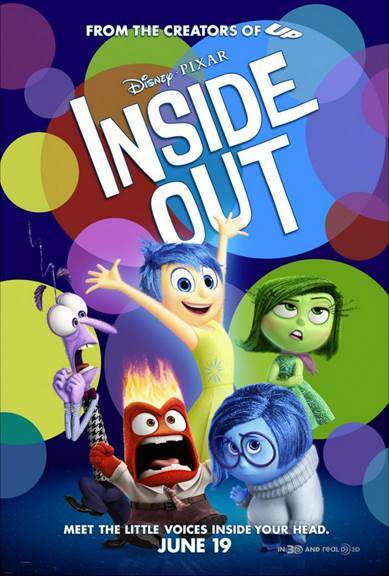 I am looking forward to seeing Inside Out myself. Thank you for sharing this post. So lucky! Hope your stay at the Universal Sheraton Hotel is awesome, as i am sure it will be. Seems really cooling meeting up with 24 other bloggers to share this experience with! Have fun! My daughter is desperate to see the teen beach 2 movie. She has watched the first one no less than 100 times, I kid you not! Have fun at the event! This sounds like so much fun! I this this movie looks so cute and fun to take the whole family. I have been to the Universal Sheraton Hotel and it is gorgeous there. Have fun with the other bloggers! So exciting! I can’t wait to follow along. I also can’t wait to hear more about the new project from the Phineas and Ferb creators. That’s so exciting! Good luck picking a color to wear. Gold? 🙂 I dunno. I can’t wait for Inside Out. And let’s be honest, I can’t wait for TBM2! I’m a kid at heart, what can I say? You are going to have so much fun! These Disney events are always a blast. I can’t wait to hear about your adventure! I can’t wait to hear what you think of the movie!! This movie looks so good, I have been loving the previews that have been coming out on the tv. This is way cool and who could pass up a pheneas and ferb event?! I bet you’ll have funnn! My daughter just loves teen beach! So I am sure she will love teen beach 2…. Only 9 more days??? This is so exciting! Sleepover! I’m ready for a party in my room! Can’t wait to meet you. Look forward to meeting you, the itin just keeps getting better and better! We are going to have so much fun. Can’t wait to meet you! ha – The Carlton! You and me both!! Looking forward to seeing you!